The Windows 10 Creator’s Update will be released on 2017-04-11. 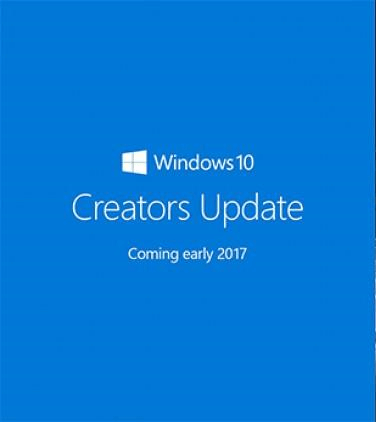 Today is the world is abuzz with the news that Microsoft will be releasing its much touted Windows 10 Creator’s Update on 2017-04-11. This update will work with all Windows 10 Anniversary Update compatible PC’s and is specifically intended for Microsoft’s larger, touch screen enabled, all in one PC, the Microsoft Surface Studio.